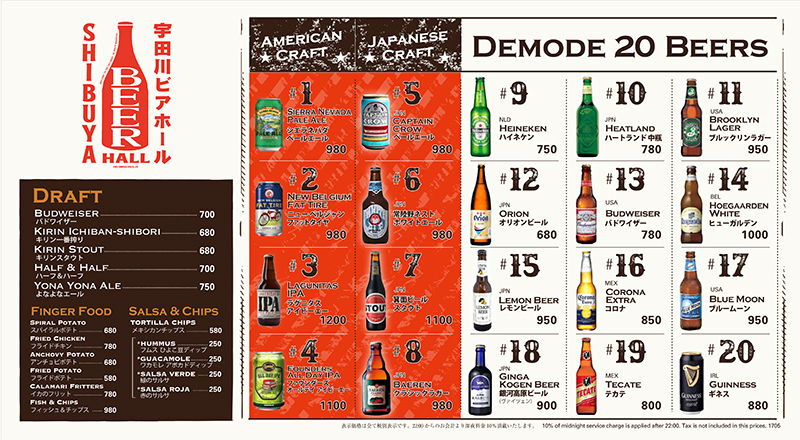 Spring comes to Fussa! 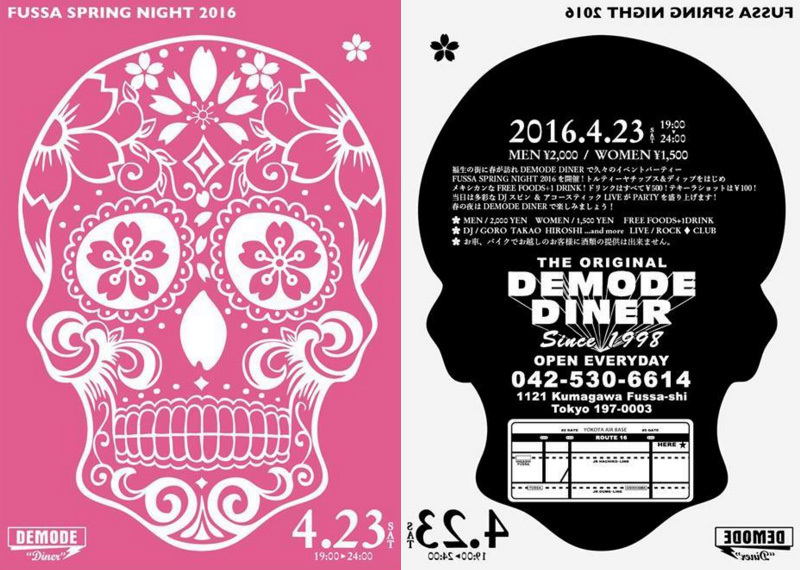 We will host an event party “FUSSA SPRING NIGHT 2016”. 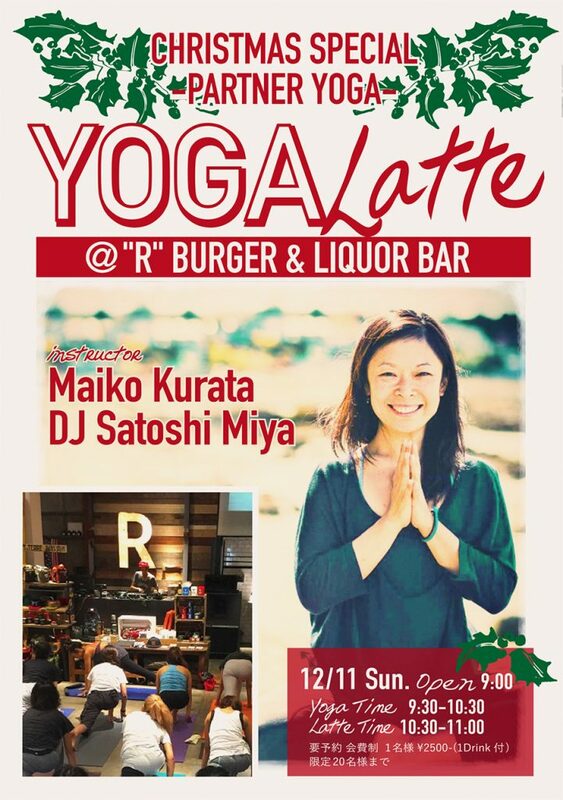 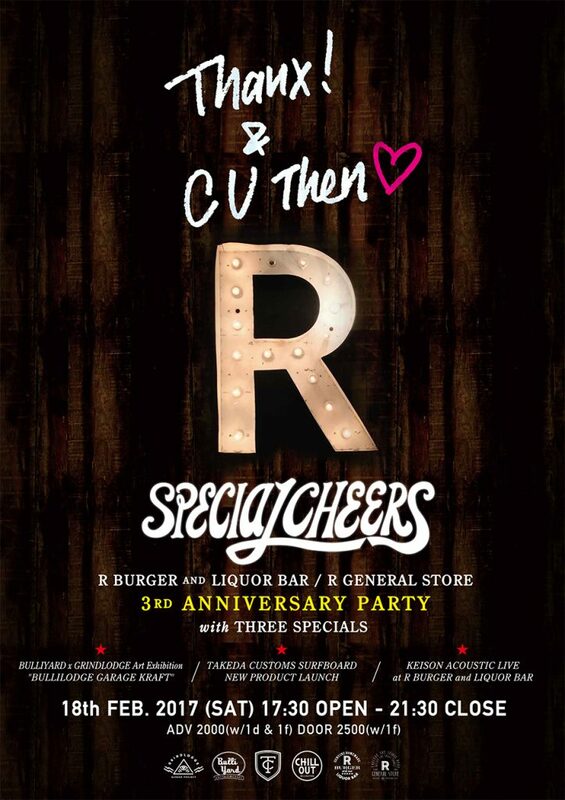 Free Mexican food, ￥100 tequila shot and ￥500 drinks! 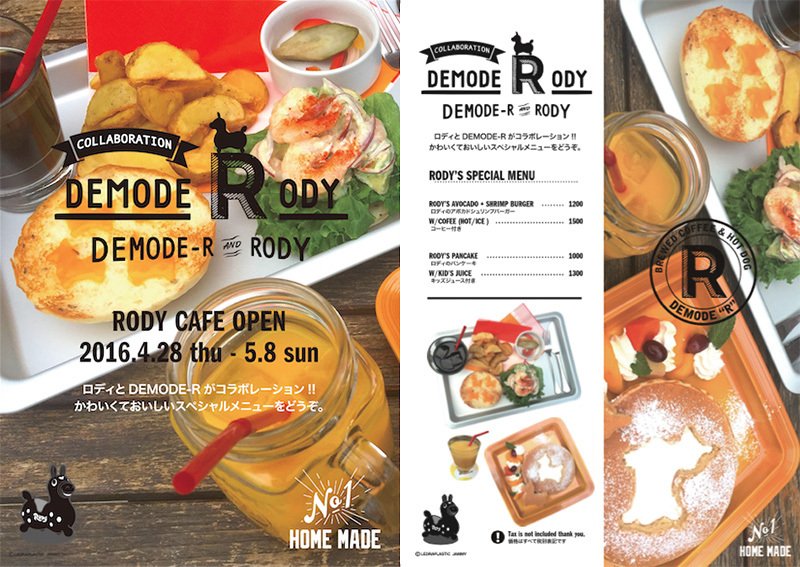 Lets come out & party here with DJs & Live music at DEMODE DINNER on a Spring night! 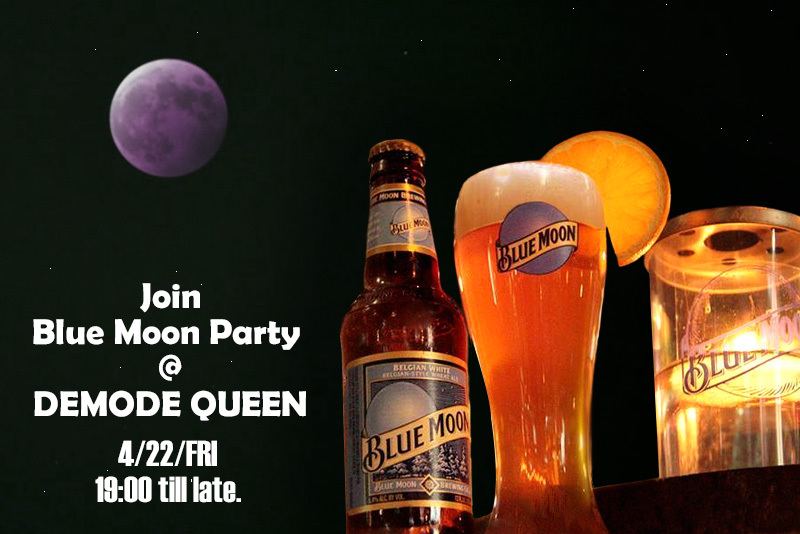 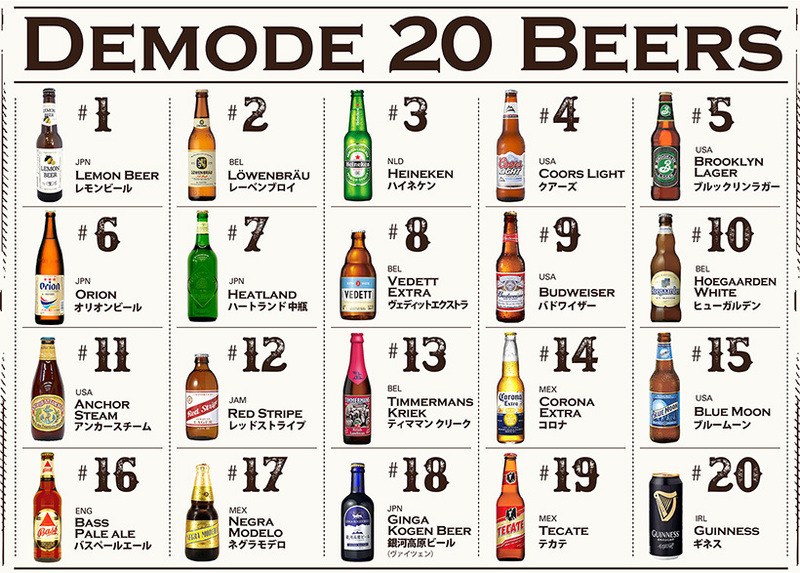 Join Blue Moon Party at #DEMODEQUEEN in SHIBUYA start at sunset on Friday April 22 and toast to #BlueMoon – US No.1 craft beer – under a Full Moon. 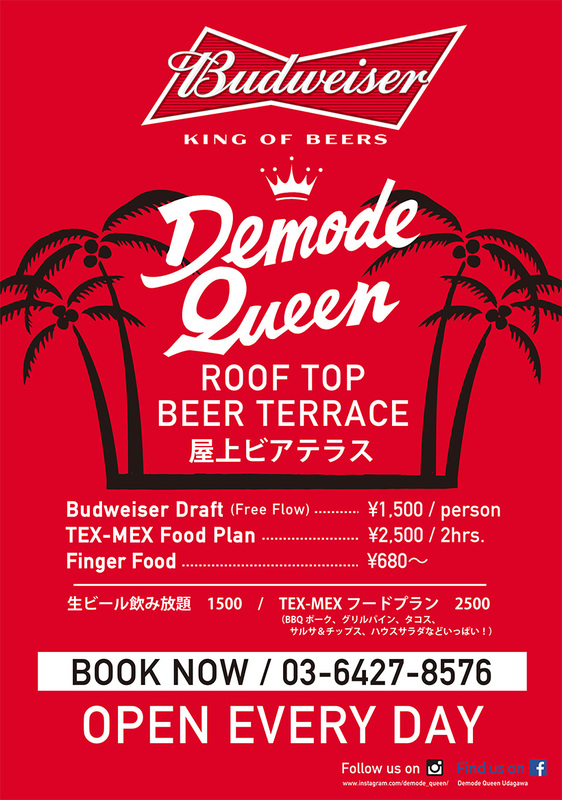 On this evening, DEMODE QUEEN will host an evening of spectacular party at DEMODE QUEEN SHIBUYA, including a rooftop candles terrace concert culminating in a performance by guest artists with blue moon special menu and bttles of Blue Moon!